Or if you prefer to watch it on YouTube click here. While you are here, we thought you might like to watch another film made by young people with digital:works. 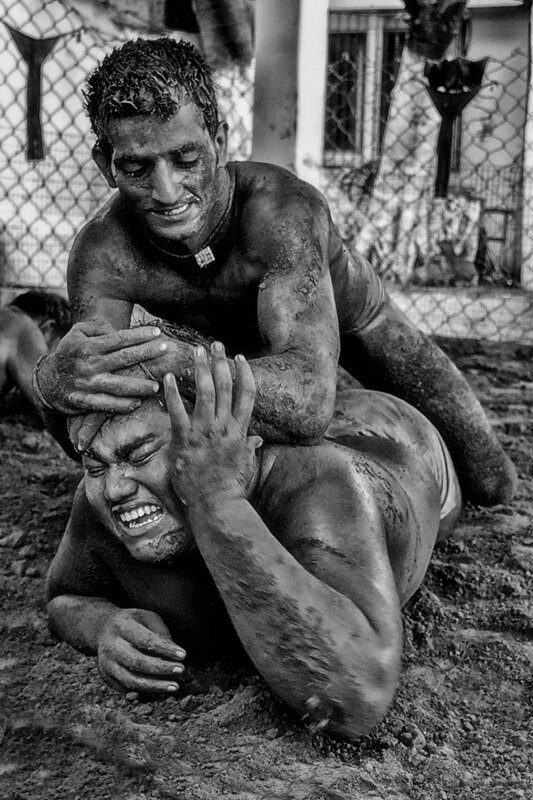 Panjabi Wrestling from digital:works on Vimeo. Young Rebels - The Story of the Southall Youth Movement from digital:works on Vimeo.